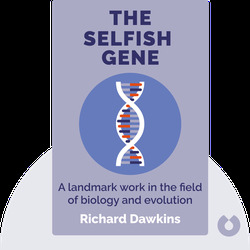 The Selfish Gene is a landmark 1976 work in the field of biology: It puts the gene at the center of the process of evolution and explains how, when this is taken into account, genes must be seen as “selfish.” Author Richard Dawkins then uses this theory of gene selfishness to explain the massive variety of animal behavior observable on Earth. 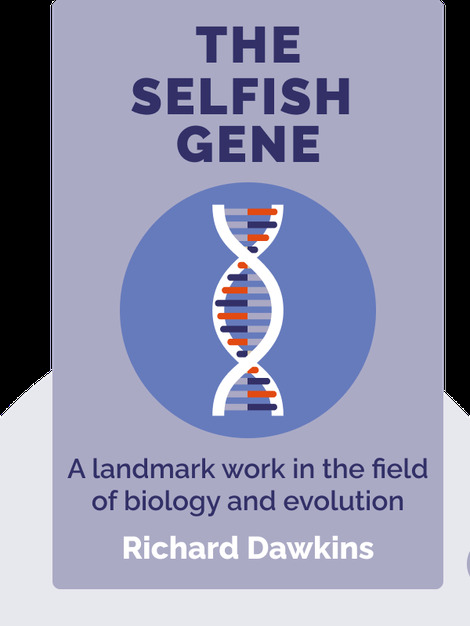 Richard Dawkins is an evolutionary biologist and author of influential and popular science books such as The Blind Watchmaker and The Extended Phenotype. He is also a committed atheist and an active critic of religion, to this end publishing his book The God Delusion and setting up the Richard Dawkins Foundation for Reason and Science.